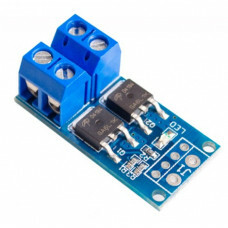 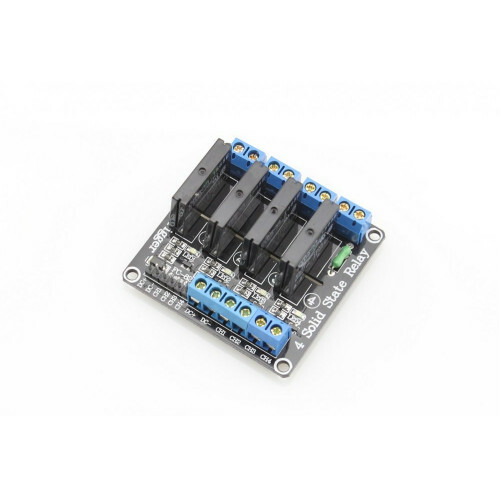 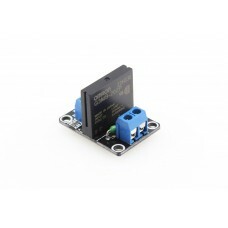 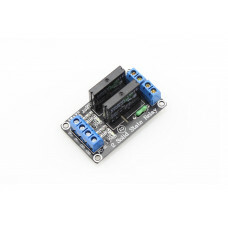 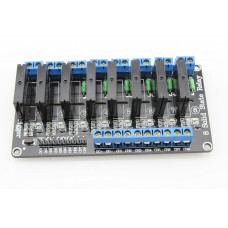 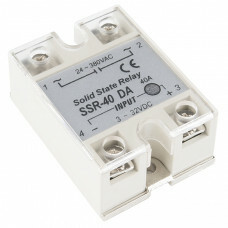 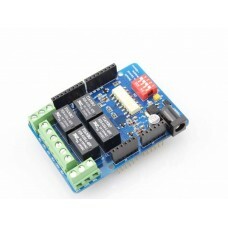 This Solid State Relay Module has four channels, which work and be controlled separately. 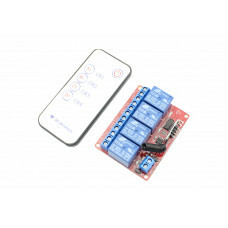 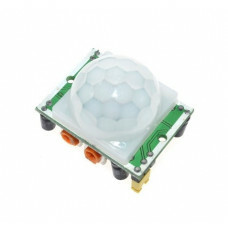 it is based on Omron G3MB, to control current upto [email protected], can be widely used in various areas such as computer peripheral interfaces, temperature/speed light adjustment, servo control, petrochemical, medical instrumentations, financial devices, coal, meters, traffic signals, etc. 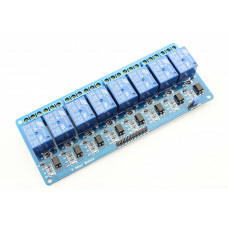 There are also modules with single channel, 2 channels and even 8 channels for your choice.